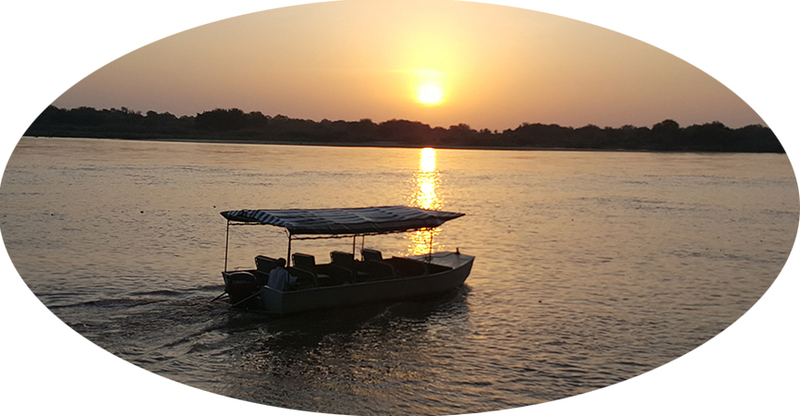 Enjoy the beautiful scenery of the Rufiji River with its many hippos, crocodiles, and beautiful birdlife! 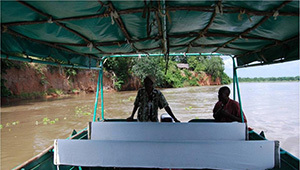 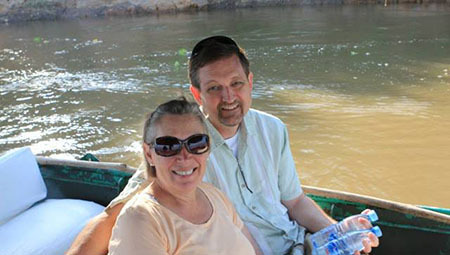 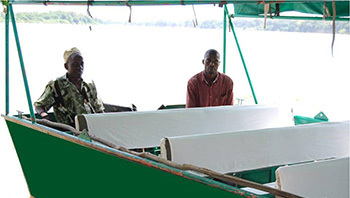 There are two types of Boat Safari we offer from camp, afternoon boat trips and full day boat safaris. 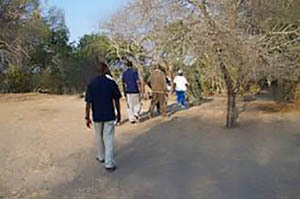 Usually the afternoon boat trip leaves camp at 4pm and returns at 6.30pm. 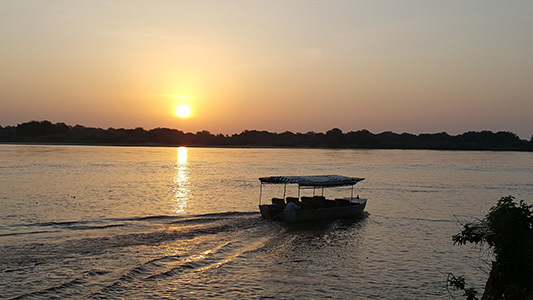 It is an ideal trip if you would like to enjoy the beautiful scenery of the Rufiji River with its many hippos, crocodiles, and beautiful birdlife. 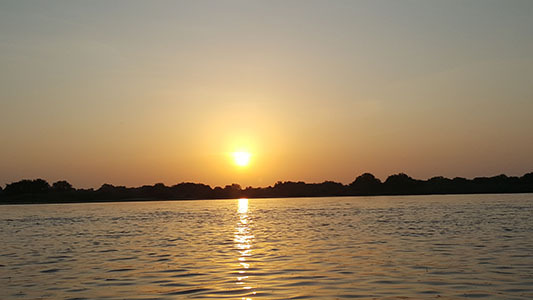 The sunset can also be stunning from the boat. 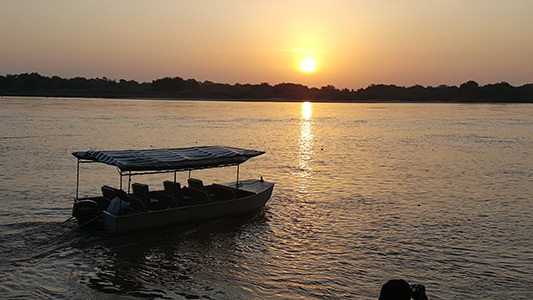 There is nothing quite like the serenity of the river while the sun dips below the horizon. 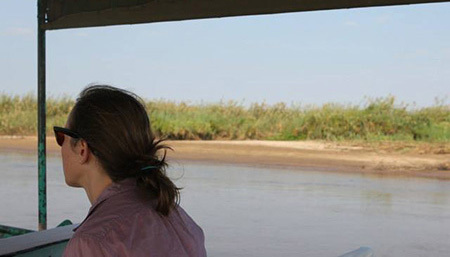 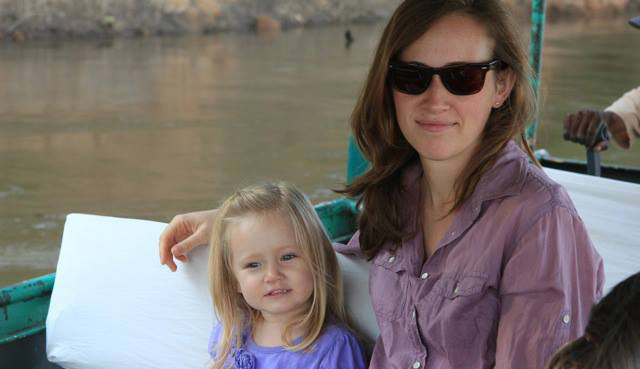 For a unique experience is with a full day boat safari. 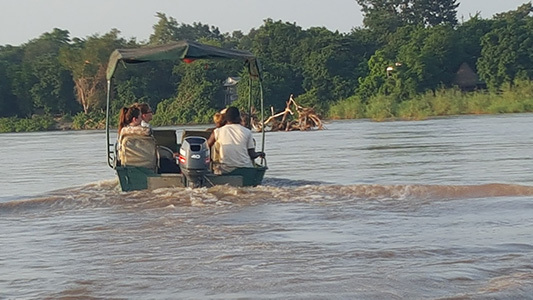 The Selous is one of the very few Game Reserves in Africa where you can view game from water and the chances are even higher of seeing a larger variety of wildlife inside the reserve, there is an Entry fee which must be paid.